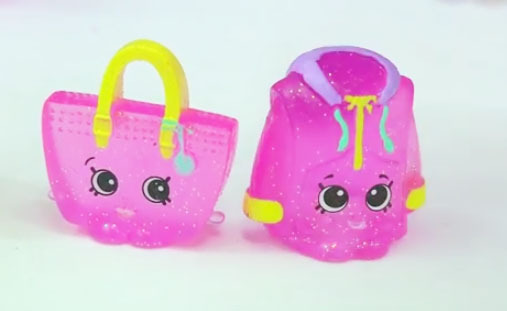 The Shopkins Mystery Edition #3 are cooler than ever! What mystery color are they? A pastel neon color with glitter! 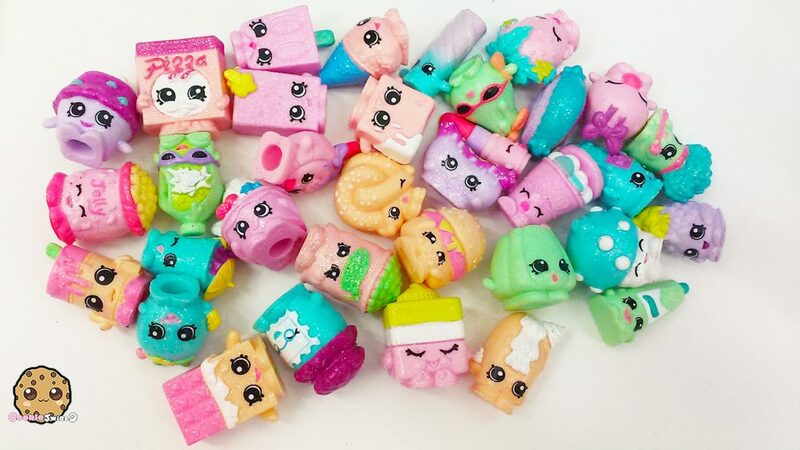 Not only are they beautiful but they are mostly Season 1 Shopkins! Season 1 is one of my favorites so its so cool to see the Shopkins in new colors along with 2 exclusives! They will be on Target store shelves everywhere in the US November 6th. You can check out the review video below.